Ever since the industrial revolution began over two centuries ago, Britain has been burning coal, oil and gas in enormous quantities to fuel economic expansion. A stranded boat during a severe drought in the Amazon. But we know now that the greenhouse gases released by burning this energy are driving climate change. To avoid its worst impacts, which include widespread drought, flooding and massive population displacement caused by rising sea levels, we have to change course and embrace a clean and efficient energy system. And this has to happen soon. That’s why we’re campaigning for drastic cuts in carbon emissions. The UK has already signed international agreements that commit us to slashing levels of carbon pollution within a generation, and producing a fifth of our energy from clean, renewable sources. The government needs to seize this opportunity embrace a low carbon future, which will make our climate more stable, our economy more competitive, and our energy supply more secure. To do that, we must leave the dirtiest energy forms in the ground, use remaining supplies of less-damaging fossil fuels like gas much more frugally, and accelerate the transition to clean energy sources that don’t threaten all life on the planet. Burning any fossil fuel is bad for the climate, but some are worse than others. To minimise the worst impacts of global warming we need to be pragmatic, ensuring we deal with the worst offenders first. And without a doubt the worst offender is coal. 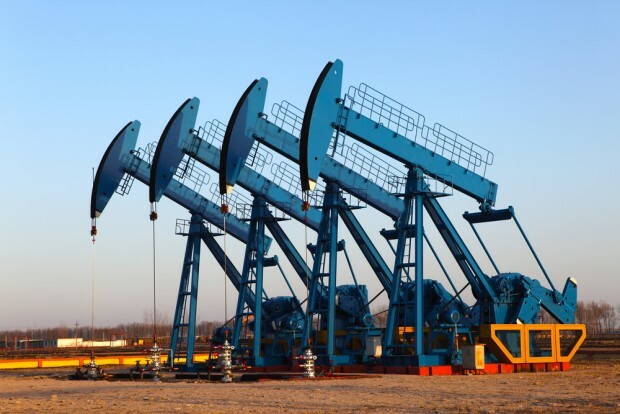 Next comes oil in its various forms, and finally natural gas. As well as damaging our climate, these are all finite resources and will eventually run out. If we begin the transition now to a clean energy system we will avoid the increasing expense, conflict and instability of supplies that will come as the last fossil fuels become more difficult, dangerous and expensive to reach. And we will protect ourselves from the worst impacts of climate change. Obviously we can’t make the switch over night, but the longer we go on using them, the worse the climate damage will be – and the harder and more expensive it will be to make the changes we need. We need a plan to dramatically cut the dirtiest sources we’re using as quickly as possible, and use the rest more efficiently as we make the transition to clean energy. A third of global carbon dioxide emissions come from burning coal. It’s used to produce nearly 40 per cent of the world’s power, which makes coal energy the single greatest threat facing our climate. It’s also causing irreparable damage to the environment, people’s health and communities around the world. Oil is the fuel that turns the wheels of the world – and the rapid growth of personal transport mean it’s responsible for more than a quarter of climate damaging carbon emissions. But easy to access oil is rapidly running out. As reserves dwindle, record energy prices and growing global energy demand are driving a new ‘oil rush’ to extract the most polluting fuels on the planet from its most pristine and inaccessible areas like the arctic, the tars sands of Canada and dangerous deep water drilling. 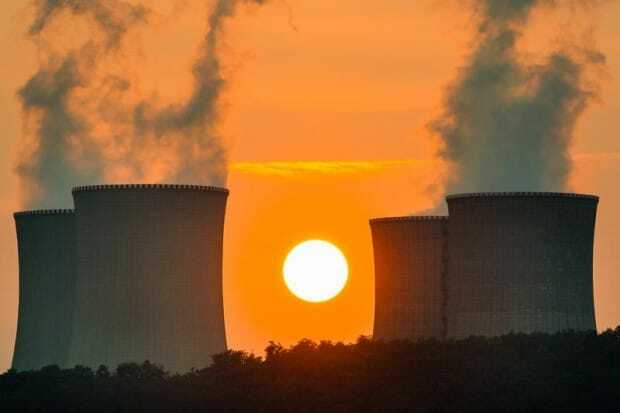 Much is made of nuclear being essential to tacking climate change because it is CO2 free but, even at the most optimistic build rate (10 new reactors by 2024), the UK’s carbon emissions would be cut by just four per cent. Since our binding target is a 34 per cent emissions cut by 2020, this is too little, too late. Nuclear power is inadequate, unnecessary and dangerous. It’s also a hugely expensive distraction in the battle to stop climate change. The good new is that there are already alternatives to dirty energy that could meet all of our energy needs, make our economy more efficient and internationally competitive, and improve our quality of life. All that is missing is government support and investment to kickstart a low carbon economy. 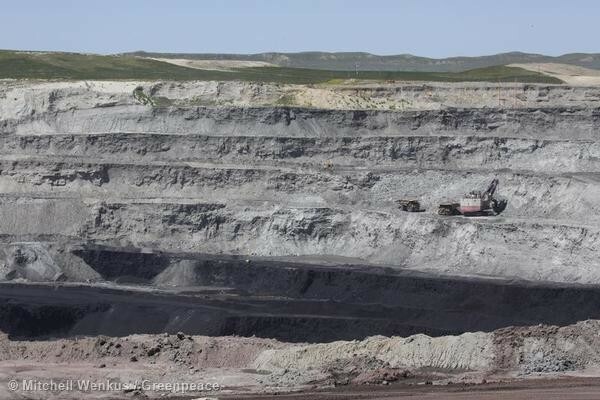 Globally coal is the greatest climate threat we face, contributing more to global warming than any other fossil fuel. It contains more carbon than other fossil fuels, so it releases more carbon than the other fuels when it’s burned. Oil is the second biggest source of greenhouse gas emissions after coal. It’s responsible for about 27 per cent of the CO2 we release into the atmosphere. If we don’t start moving beyond oil now, the costs we pass on to our children will be unbearable. Some see nuclear power as an important ‘tool in the box’ to limit carbon emissions and stop climate change. But in reality it is inadequate, unnecessary and dangerous. It's also a hugely expensive distraction from work to limit the impacts of climate change.